Oakcliff International Day 4 and Final Results update. 09 Sep Oakcliff International Day 4 and Final Results update. Will Tiller and Team Full Metal Jacket sailed to a decisive win in the final over Krzysztof Rosinski of Poland who ended up second and Nicolai Sehested who came in third. Tiller is part of the youngest team in the top 20 on the World Match Racing Circuit. Tiller was very pleased with his team’s performance. “We are stoked about the win, it is our 5th Grade 2 win in a row,” Tiller remarked after coming off the water. 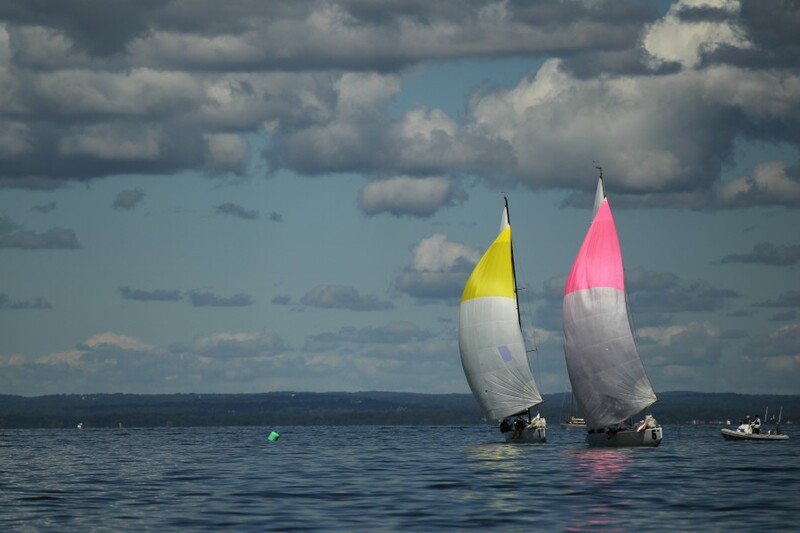 Tiller said he thinks his team is getting a lot more professional and he hopes to carry on their successful performance into their next event, a Grade 1 on the World Match Racing tour in Marseille September 24, 2012. USVI Skipper Taylor Canfield, who finished fourth in the Oakcliff International Grade 2, is the Grand Slam Match Race Series overall winner. With this win he also received an invitation to the 2013 Grade 1 Congressional Cup held in Long Beach California. Ann and David Murray, Chair of the 49 year old Congressional Cup was on site to present the invitation. 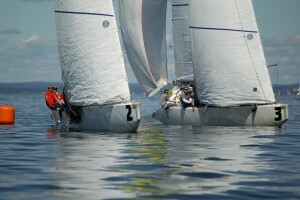 This Grand Slam series features ISAF Grade 2 match racing in four consecutive events: the Invitational, held at CMRC August 17-19; the Detroit Cup, held August 23-25 at Bayview YC; the Knickerbocker Cup, held at Manhasset Bay YC August 30 – September 2; and the Oakcliff International. 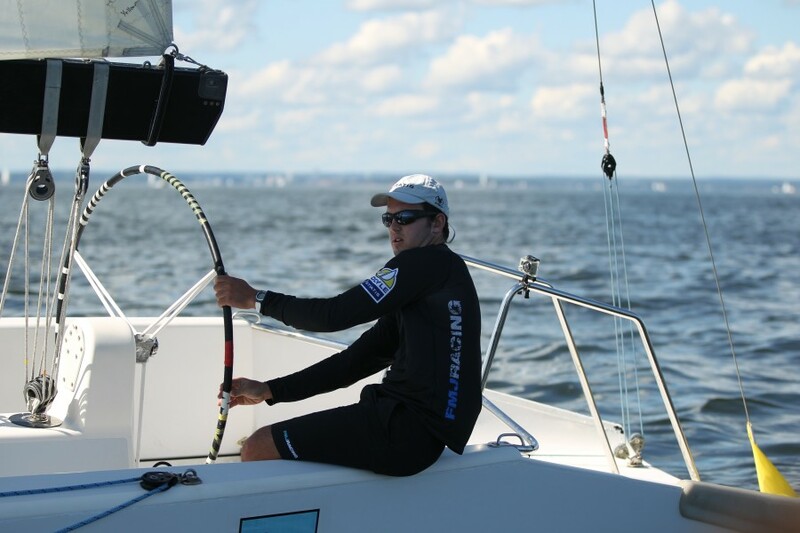 Canfield, 23 is the current sailing director at Chicago Match Race Center and ranked 15th in the open ISAF rankings. and with less than an hour before the final time limit, they were able to complete two races in the finals, semis and consolation round robin.